Box Office Breakdown! 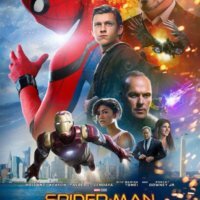 Spider-Man: Homecoming Swings To The Top! Despicable Me Holds On! Baby Driver Shifts To Third! And More! Spider-Man: Homecoming snared the top spot catching $117 million in its web. 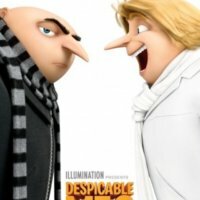 Despicable Me 3 was well liked at number two with $33.9 million. 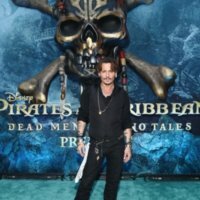 Baby Driver was in the hot seat at number three with $12.7 million. Wonder Woman roared at number four with $10.1 million. Box Office Breakdown! Despicable Me Scores! Baby Driver Races To Number Two! Will Ferrell’s The House Bombs! And More! Box Office Breakdown! 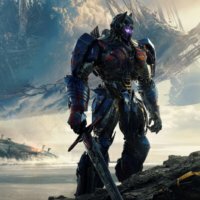 Transformers Hits Number One But Disappoints! Cars 3 Dips! Wonder Woman Holds! And More! Box Office Breakdown! 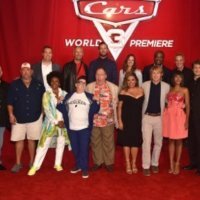 Cars 3 Rides To Number One! Rough Night Bombs! The Mummy Continues To Tumble! And More! Box Office Breakdown! Pirates Cruises To Number One! Baywatch Is Washed Out! Alien Tumbles! And More! 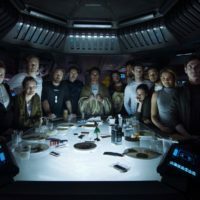 Alien: Covenant crash landed at number one with $36 million. Guardians of the Galaxy Vol. 2 turned up the volume at number two with $35 million. Everything, Everything got something at number three, opening with $12 million. Snatched was returned at number four with $7.6 million. Box Office Breakdown! 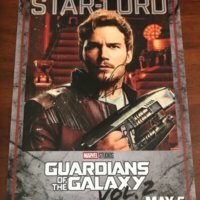 Guardians Of The Galaxy Vol 2 Holds On To Number One! King Arthur Bombs! Goldie Hawn Number 2! And More! Box Office Breakdown! Guardians Of The Galaxy Vol. 2 Blasts To Number One! Boss Baby Holds On! Fate Of The Furious Pulls Into Second! And More! Box Office Breakdown! 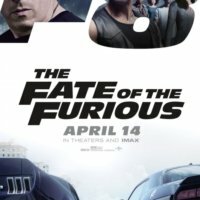 Fate Of The Furious Races To Number One For The Third Week! The Circle Crashes And More! Box Office Breakdown! The Fate Of The Furious Was Sealed At Number One! Boss Baby Holds! And More!